Naomi Byrne completed the Ballymaloe 12 Week Certificate Course in 2000 and explains why she chose to do the course and what she is doing now. Naomi went on to work for the original and highly-regarded Avoca Cafes in County Wicklow, and also travelled the world to learn about ethnic foods – including studying at the famous Siam Cookery School in Thailand and cooking in various catering establishments throughout Australia. 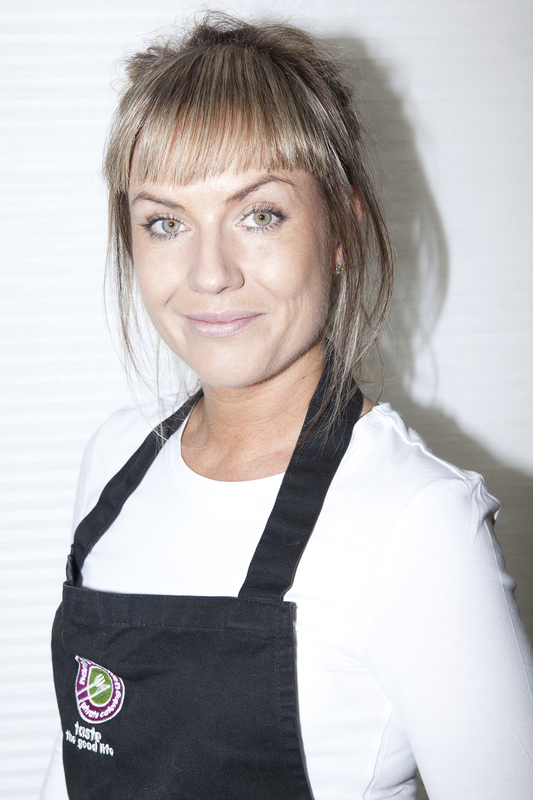 Naomi's Kitchen was founded upon her return to Dublin and is based in Glenageary, County Dublin. 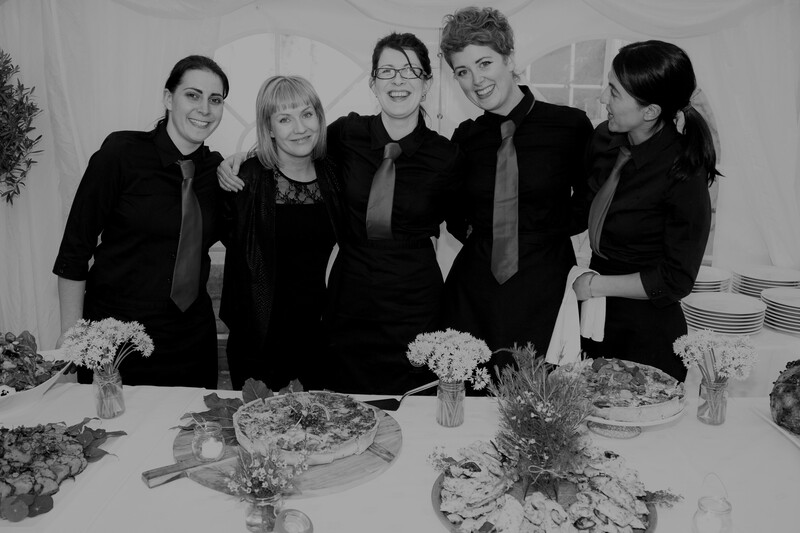 In 2014 they were deemed Best Caterer by Image magazine's BASH awards. Everything from Naomi’s Kitchen is homemade from start to finish using only natural and free range ingredients. They support local producers, growers and suppliers whenever possible and all their meat and poultry is fully traceable right back to farms throughout Ireland. They also bake all their own breads, and their apples and herbs are grown in their family garden in Dalkey, Co. Dublin. Visit their website here. See what they're busy cooking up on Instagram and Twitter.